Donald Trump’s penchant for lawless authoritarianism is well documented. We recently reported on how he offered to pardon the head of the Customs and Border Protection in exchange for breaking the law when it comes to Trump’s hardline stances on immigration. But it is a new day now, and the Democrats control the House of Representatives. 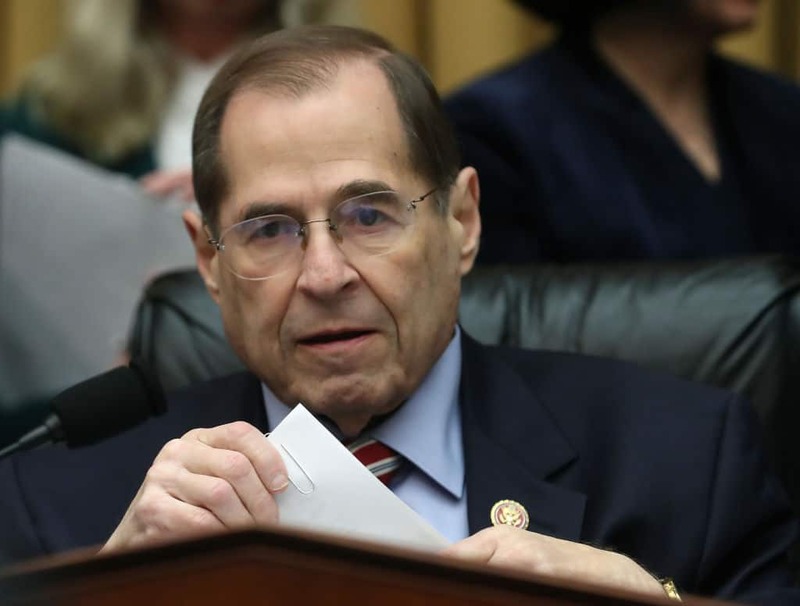 That means subpoena power, and it appears that Jerry Nadler (D-NY), who chairs the House Judiciary Committee, wants information on this particular development. It appears that the Judiciary Committee’s request was triggered by the fact that Trump proposed the idea of sending all undocumented immigrants to the sanctuary cities he so loathes, such as San Francisco, CA and New York City. All of this activity puts Acting Secretary of Border and Customs Protection Kevin McAleenan in an awkward position. Trump allegedly said that if McAleenan did as he was asked, Trump “would pardon him if he ever went to jail for denying US entry to migrants.” This information comes courtesy of two U.S. security officials familiar with the situation. People who were there and who know the law, apparently felt differently and warned everyone involved that they would be personally responsible if they followed Trump’s illegal orders to essentially close the border.